We make Container Storage easy - Located halfway between the Gold Coast and Brisbane - Fantastic value! Storage Containers are the perfect option for residents across the Gold Coast through to Brisbane and beyond! The need to store personal, household, and business items is a growing industry. We offer various sizes and pricing scales. 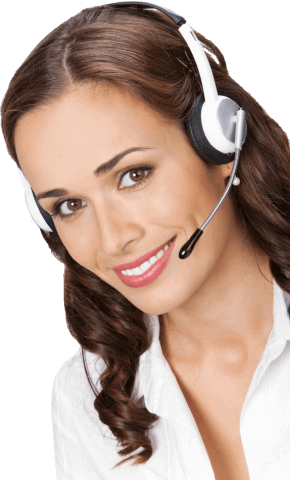 It can be very confusing for clients to know what they require, so, come and have a chat with one of our friendly team at Oasis. We keep it simple and with prices to suit all budgets, we know we can help you! We have great packages for personal, commercial, and industrial storage requirements. Downsizing your home - need to store all those special things that you just don't use every day but still want to keep? Is your new home simply too small to keep it all neat and tidy? Renovating - the best option with all your stuff is to move it right out of the way. You don't need to be shifting boxes and piles of items from room to room, that can be so tedious! Stop the chaos in its tracks, make your life easier and use a storage container. No matter if it's for a few weeks or a few months, you choose for how long you want the storage area, the minimum time is 1 month. It's so cheap to use, and you have easy access seven days a week. Building a new home - now this can be a very tiresome time, with builders and other trades people needing your attention all the time. Let Oasis help with the furniture and all other household items; our storage containers are secure, clean, and easy to use. Moving overseas, interstate or maybe a long caravan trip - OK, now what to do with all your stuff while away! For a cheap and secure option why not choose one of our containers. Clean, pest free and available in various sizes, Oasis Storage will take care of all your items for as long as you want. Deceased estate - do you have personal mementoes that are simply too precious not to keep, but you just don't have the room at home? Our secure containers are the way to go, store your things for as long as is needed. From large pieces of furniture to smaller unique items, we'll take care of your memories; Oasis Storage is always focussed on the best customer care. Call Oasis Today For More Info And Great Prices 1800 971 771 - Exit 41 - M1 Motorway. Why Choose A Container Over Shed Storage? Lower rental rates – better value for customers! 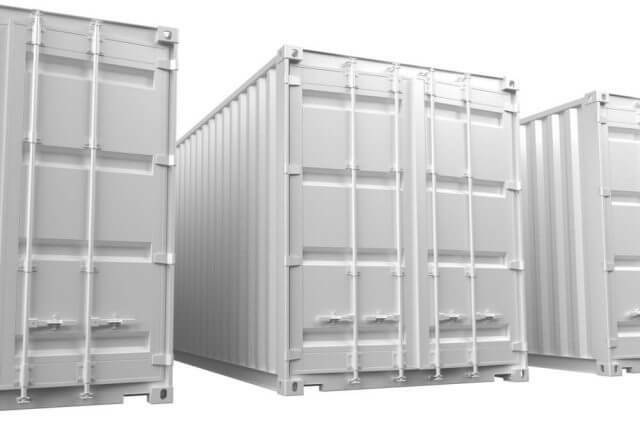 Our rental rates for container spaces are cheaper than shed storage. Companies using sheds have to spend more money building large warehouse type facilities, compared to a container area like ours. Overheads for shed storage means higher rental fees, much more than with a container company. Oasis provides a secure, safe and easy to access facility, at much lower rates. We offer as good, if not better service than many shed storage businesses, just at a lower rate! Many storage shed companies require clients to use trolleys and other means to get their goods in and out of their units. Using a container allows the customer, to drive right up to the unit door. Whether the space required is for a full or part container, vehicular access is made easy for every customer, 24 hours a day, 365 days of the year. 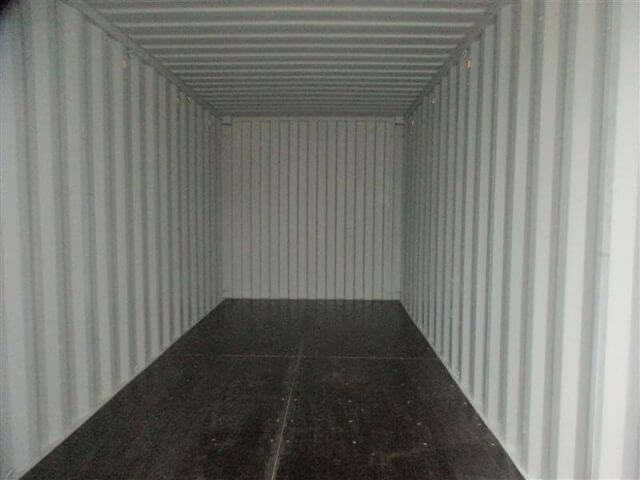 We offer both shipping container storage space or more customised smaller areas. Our American-built vessels are multi-door, with side access. All containers are pest free. Your items remain clean, dry and intact. We take security very seriously, that's why we provide 24 hours CCTV surveillance. Also, our premises have a full security fence, floodlights and an on-site caretaker. Our vessels are renowned for their strength; they are resistant to knocks and damage that can sometimes occur in storing and removing items. Oasis Storage Containers - Strong - Secure - Safe - Great prices! Call Today For More Info - 1800 971 771 - Exit 41 - M1 Motorway.